King captures with easy strokes the bold and dangerous personalities lurking inside the mundane frame of domestic drama. King is a wonderfully engaging writer who creates characters and situations we can’t resist. King is a wildly talented writer. The music of her writing is a deliciousness in itself. She sees with a rare discernment, an insight as profound and surprising as it is graceful and forgiving. King… brushes lush descriptions, with majestic colors and vivid, fleeting pleasures. “A master psychological portraitist” (Publishers Weekly), novelist Lily King brings her deft and graceful characterization to stories that illuminate the inner workings of life’s most complicated relationships. 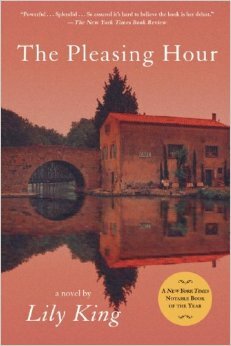 Since the publication of her debut novel, The Pleasing Hour, which won the Barnes & Noble Discover Award and was a New York Times Notable Book and an alternate for the PEN/Hemingway Award, she has been praised for her unsentimental style and piercing insight. In her second novel, The English Teacher, King returns to the complexities of family life. 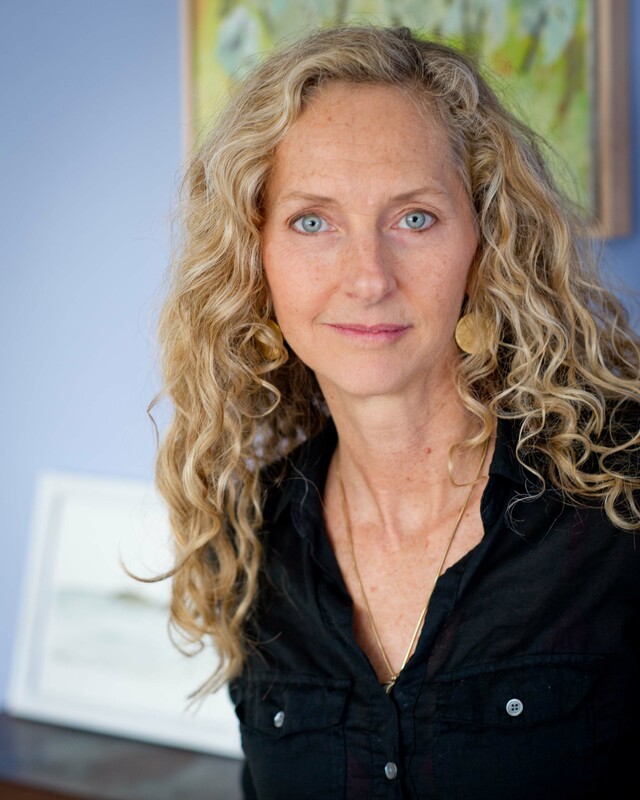 English teacher Vida Avery marries a Maine widower with children. Still grieving over their mother’s death, the children reject Vida and her son, Peter. Consumed with secrets of her own, Vida begins abusing alcohol. As Vida teaches the classic novel Tess of the d’Urbervilles, the reader comes to grasp the parallels between the two stories, even when Vida herself cannot. Austin Chronicle contributor Marrit Ingman calls the novel “a keen and forthright study of the inner workings of a family circle.” The English Teacher was a Publishers Weekly Top Ten Book of the Year, a Chicago Tribune Best Book of the Year, and the winner of the Maine Fiction Award. Euphoria won the Kirkus Award for Fiction and the New England Book Award for Fiction, and was a finalist for the National Book Critics Circle Award for Fiction. It was named one of the 10 Best Books of 2014 by The New York Times Book Review and was included in TIME’s Top 10 Fiction Books of 2014 and the Amazon Best Books of 2014. A feature film adaptation is underway. 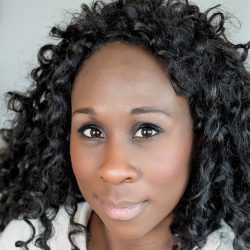 King grew up in Massachusetts and received her BA in English from the University of North Carolina at Chapel Hill and her MA in Creative Writing from Syracuse University. 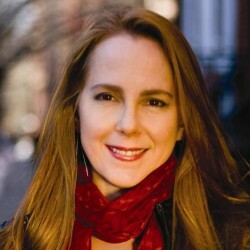 She has taught English and creative writing at universities and high schools in the US and abroad. 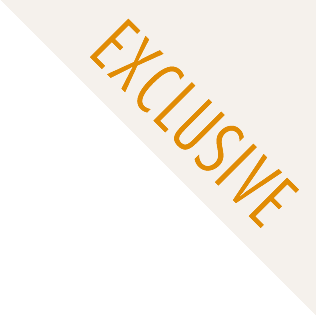 She is the recipient of a MacDowell Fellowship and a Whiting Writer’s Award. 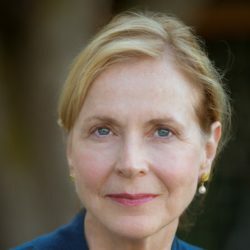 Her short fiction, essays, and reviews have appeared in The New York Times, The Washington Post, The Los Angeles Review of Books, Ploughshares, Glimmer Train, and several anthologies. 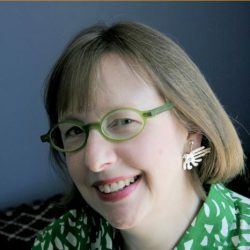 For more information on Lily King, please visit lilykingbooks.com. This novel is as concentrated as orchid food, packing as much narrative power and intellectual energy into its 250 pages as novels triple its size. 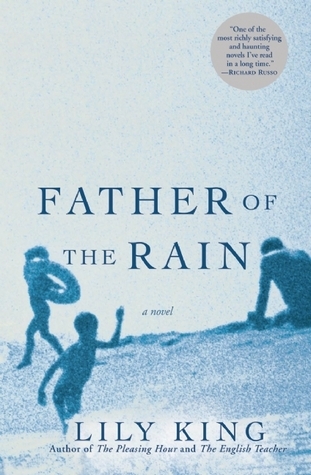 [Father of the Rain] is original and deftly drawn, the work of a master psychological portraitist. In her follow-up to her award-winning debut, The Pleasing Hour, Lily King crafts a domestic drama with the adrenaline-fueled beating heart of a thriller, offering readers the best of two traditionally very different worlds. 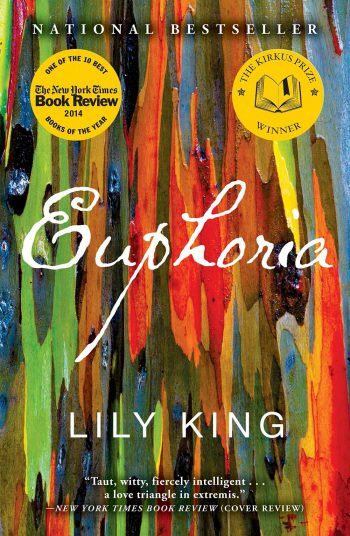 Lily King’s splendid novel consists of one beginning after another, all so assured that it’s hard to believe the book itself is her debut.